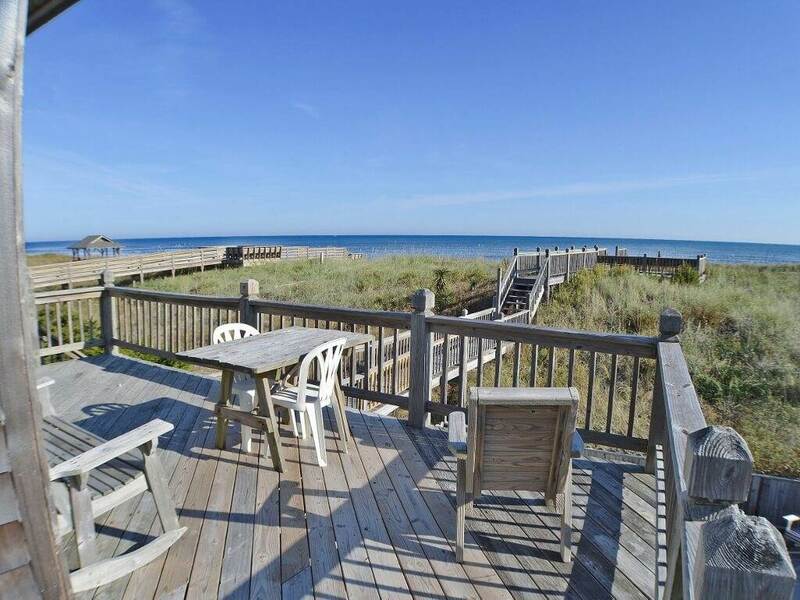 In need of a five-star vacation without breaking the budget? 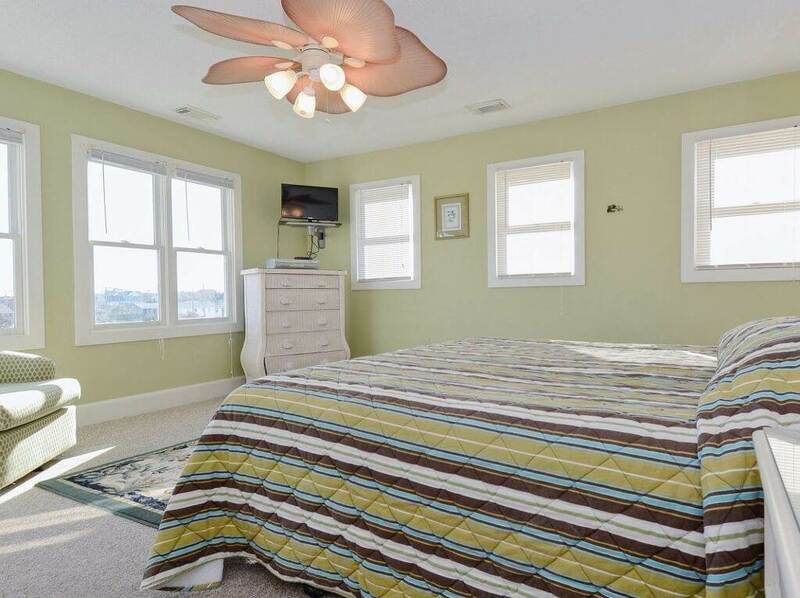 Look no further than Cap Star! 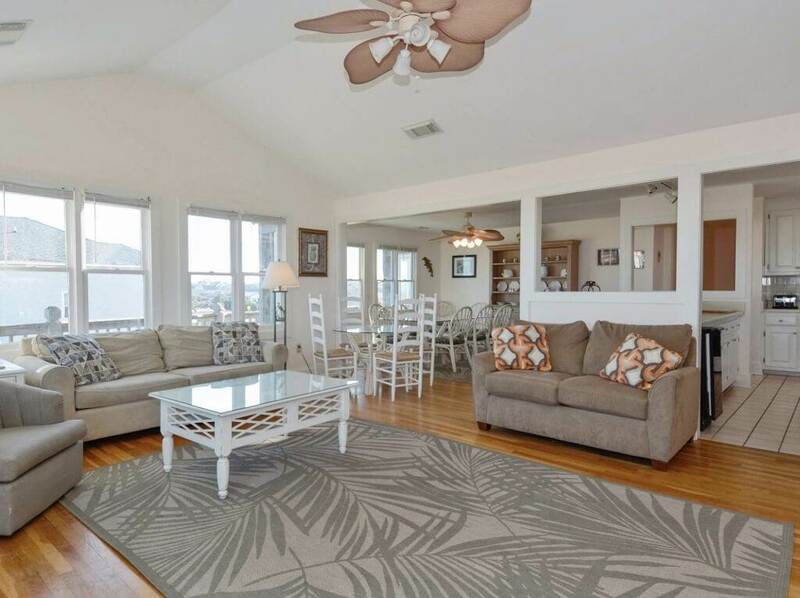 Your family will love spending time together in the living room that features vaulted ceilings, hardwood floors, a fireplace, flat screen TV, and spectacular ocean views. 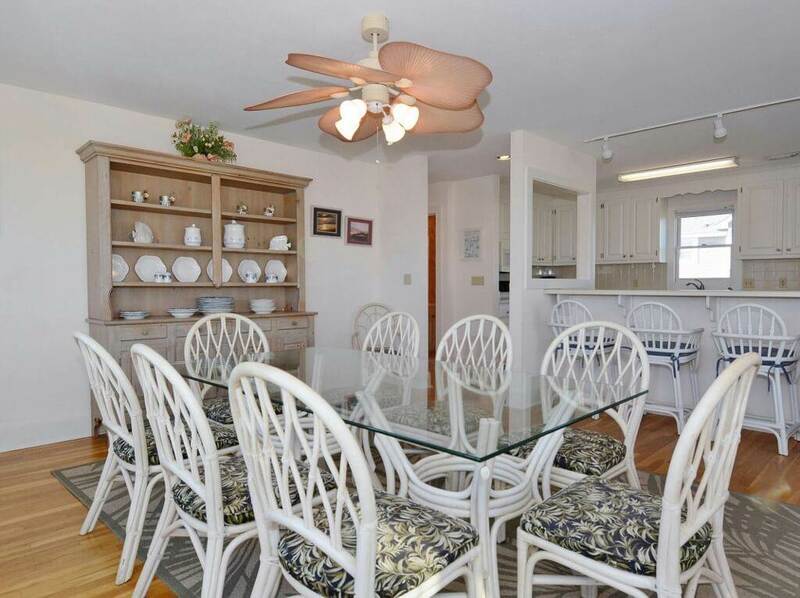 With a dining table that seats eight and bar seating at the kitchen for three more, everyone can enjoy meals together. 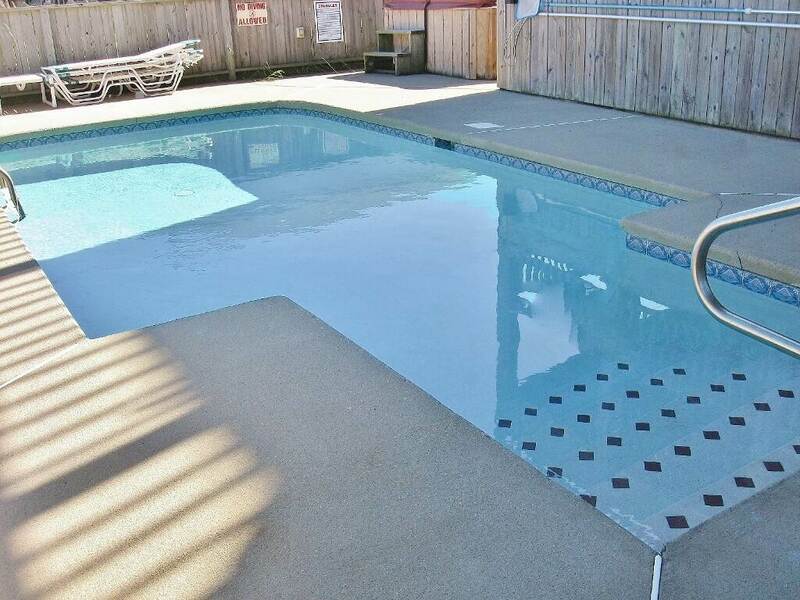 Let the kids splash in the private pool while you soak in the hot tub. 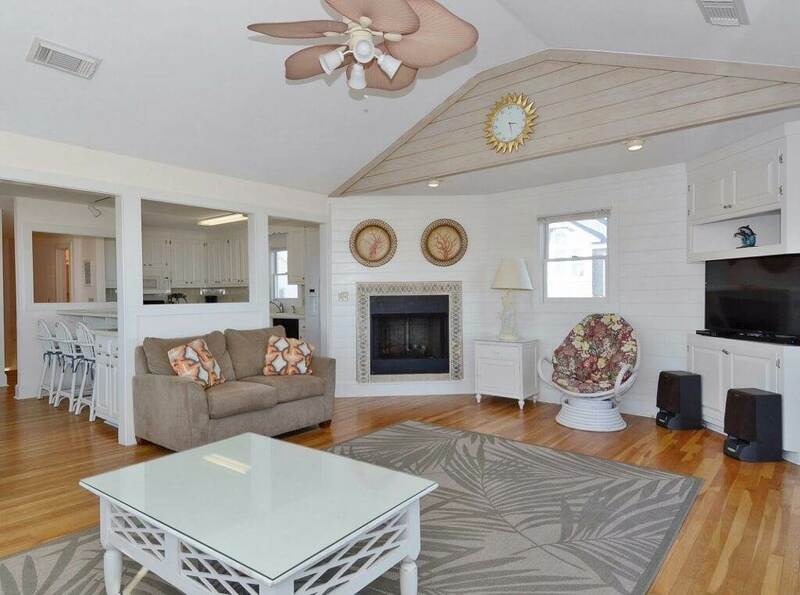 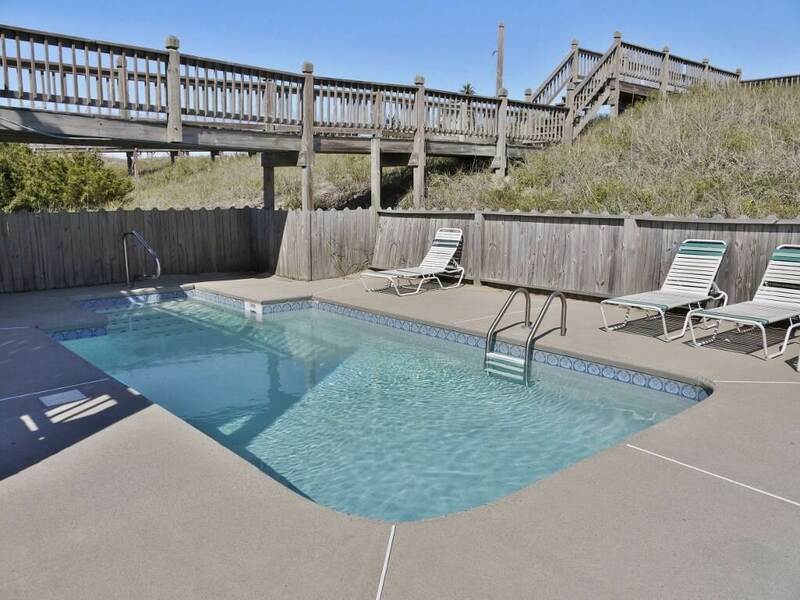 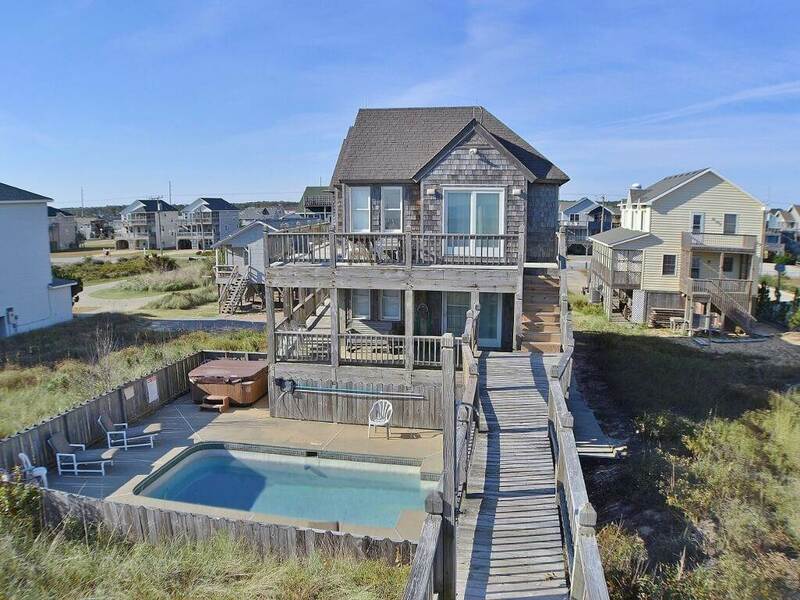 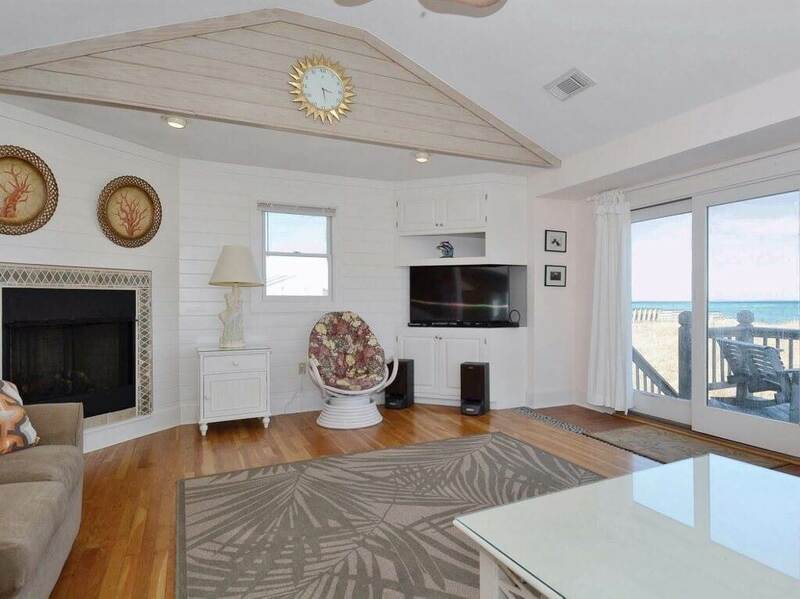 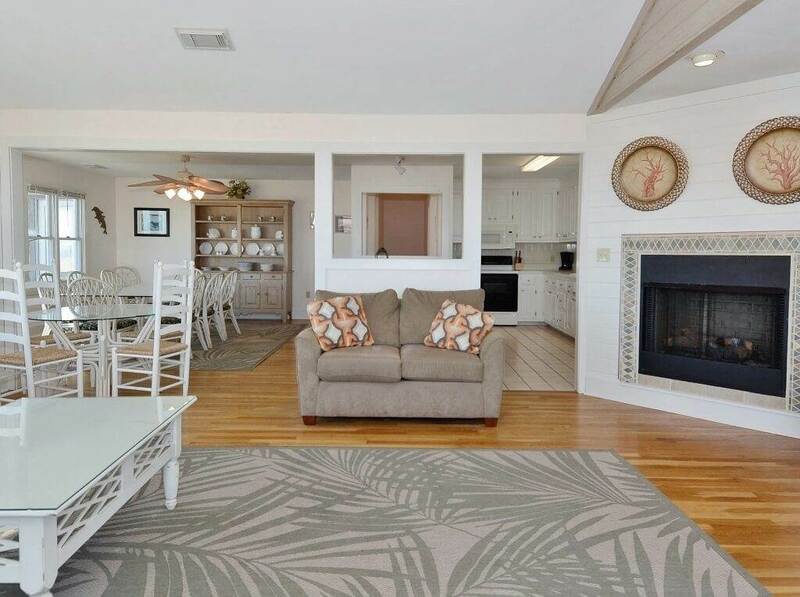 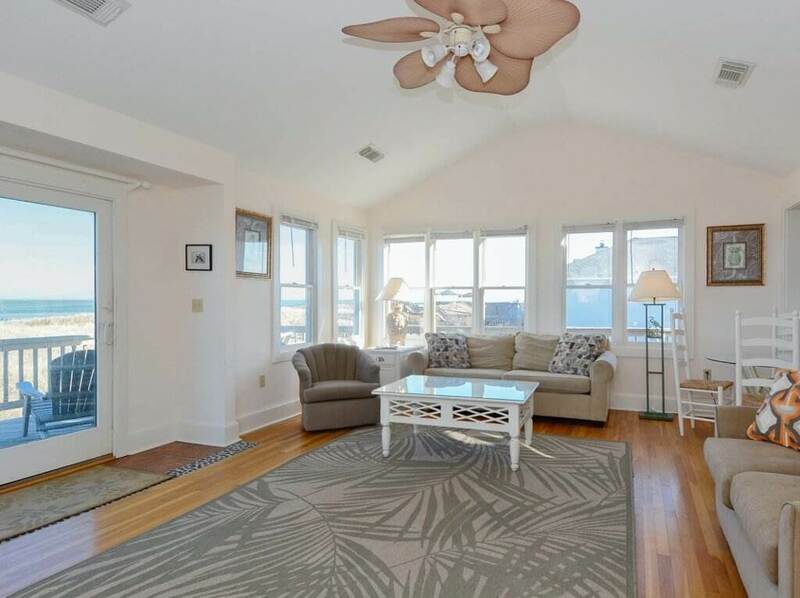 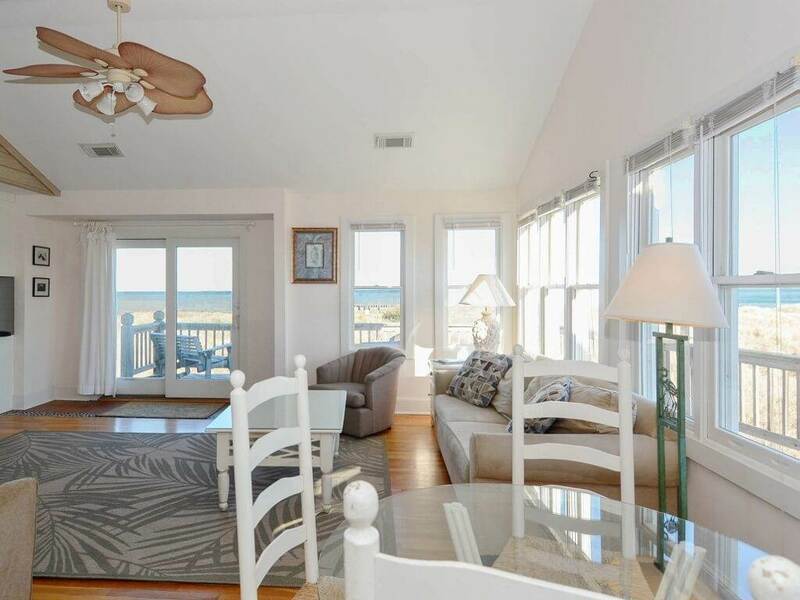 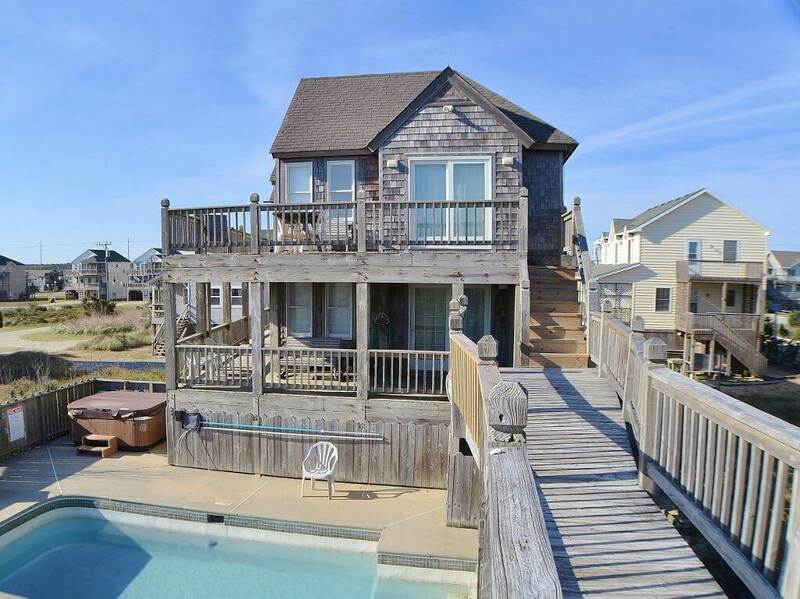 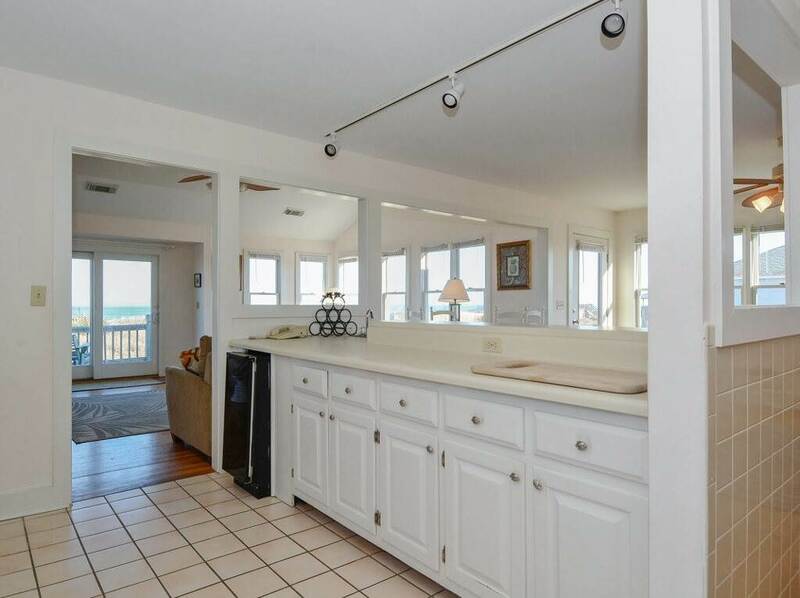 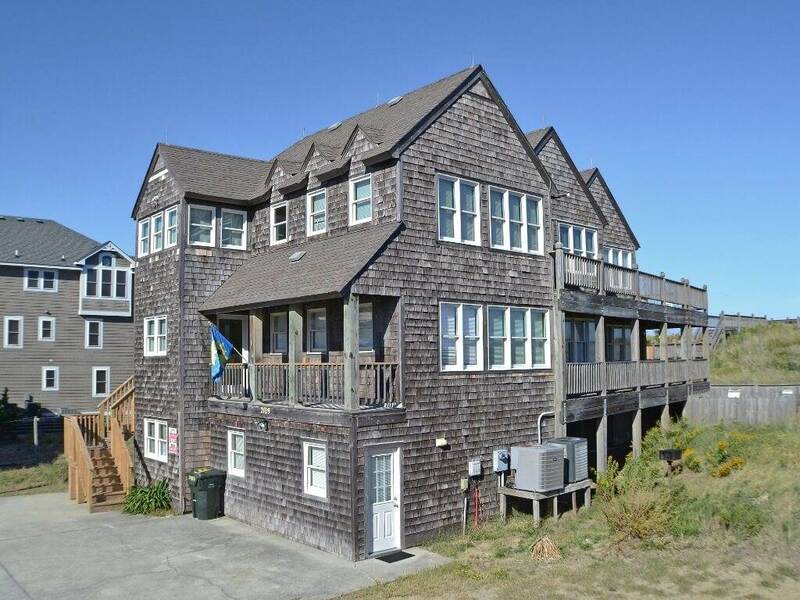 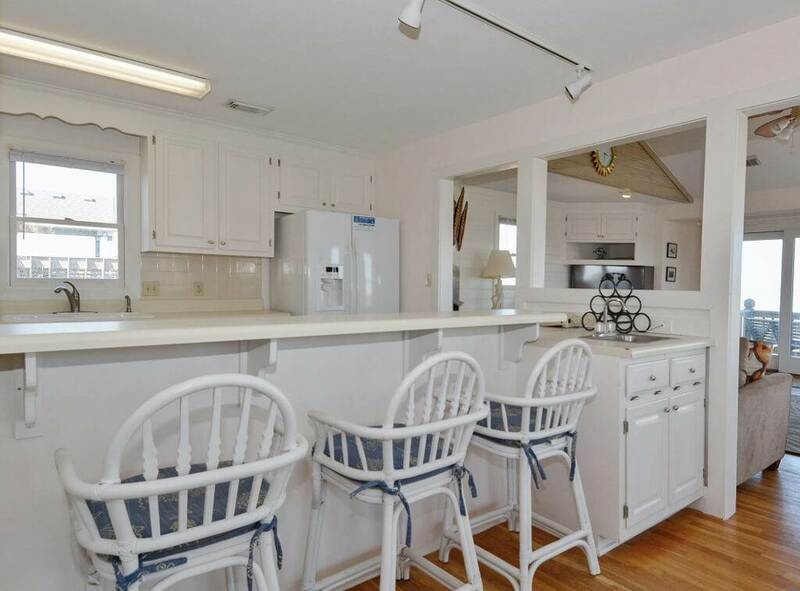 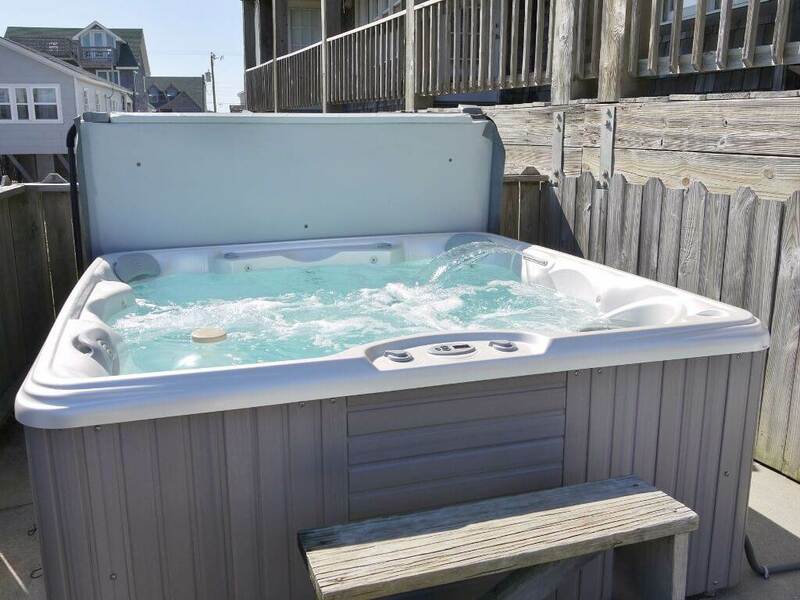 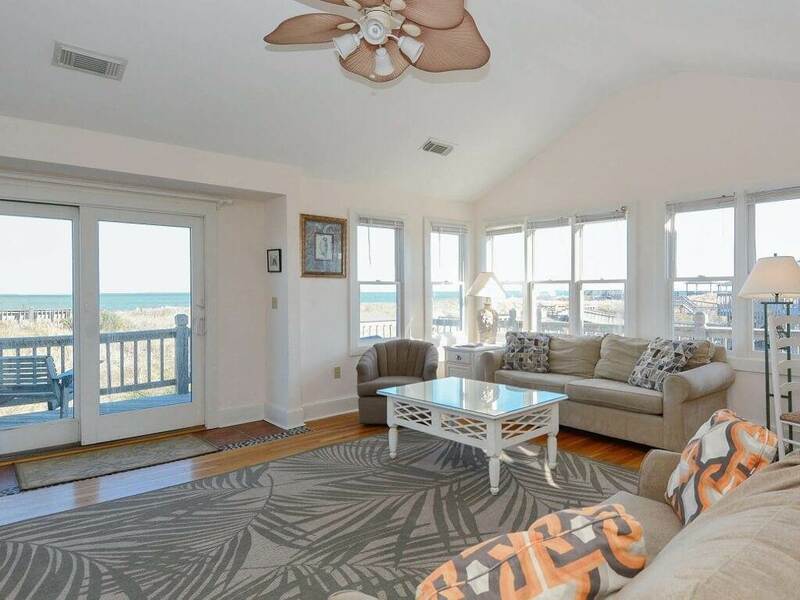 Watch the sun rise over the ocean on the back deck with your morning coffee, or spend the day soaking up the sun on the dunetop deck while watching the kids play on the beach. 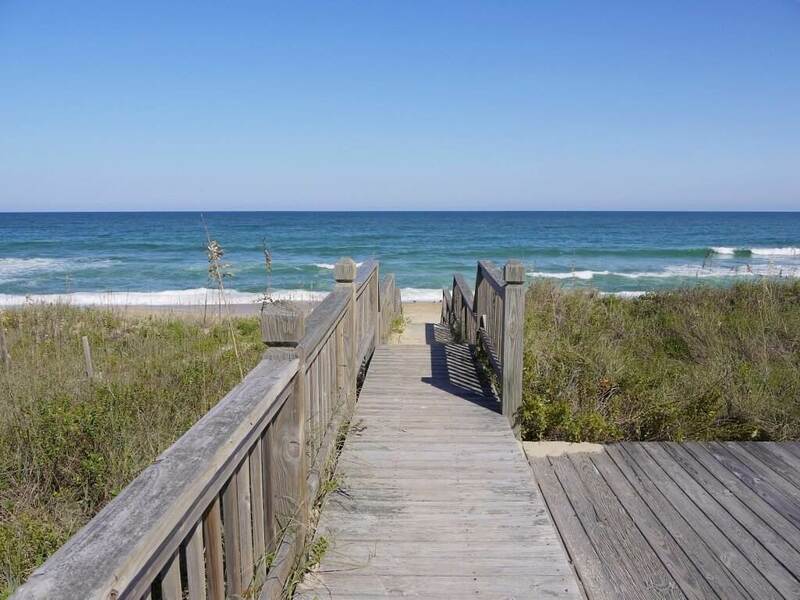 Surf the internet or stay caught up at work using the complimentary high-speed wireless connection. 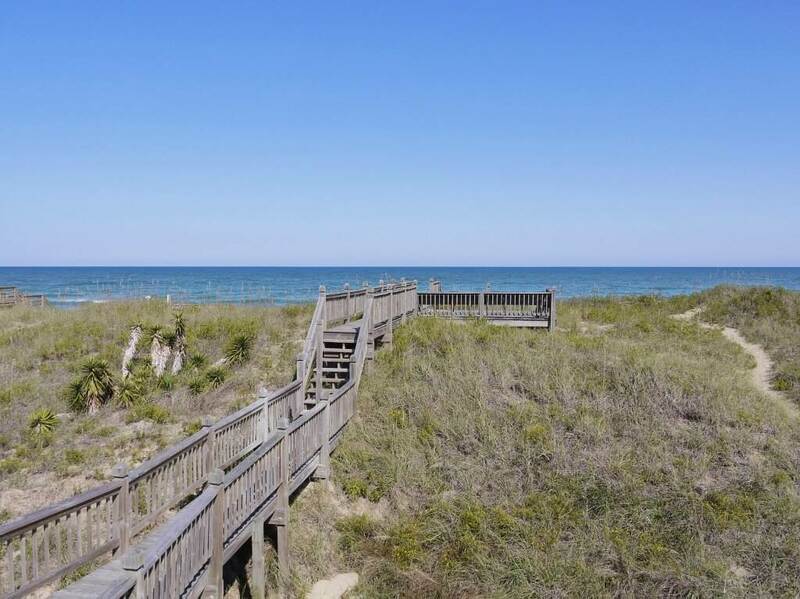 The golfers in your group will enjoy exclusive discounts at the nearby Nags Head Golf Links. 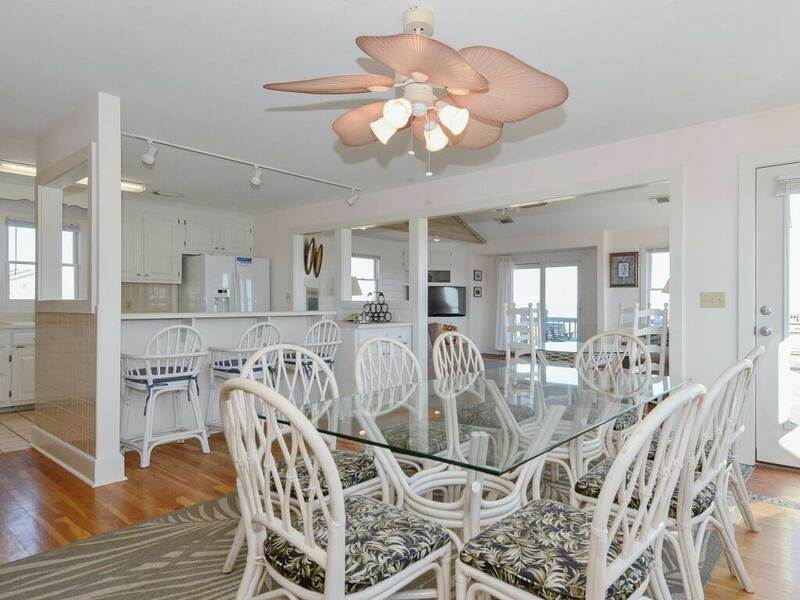 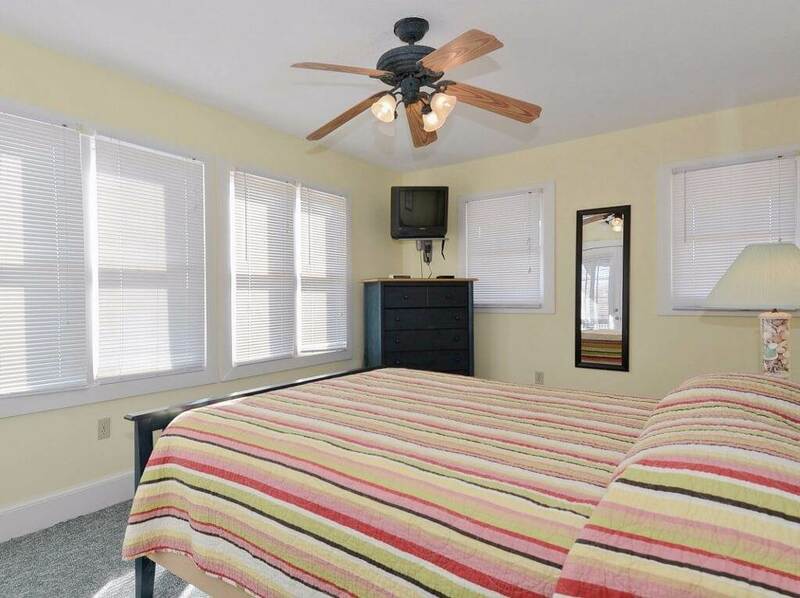 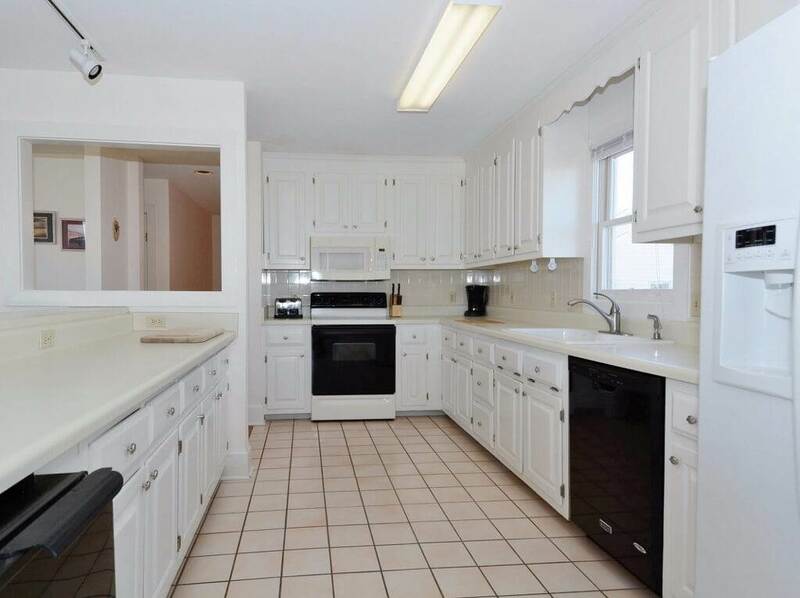 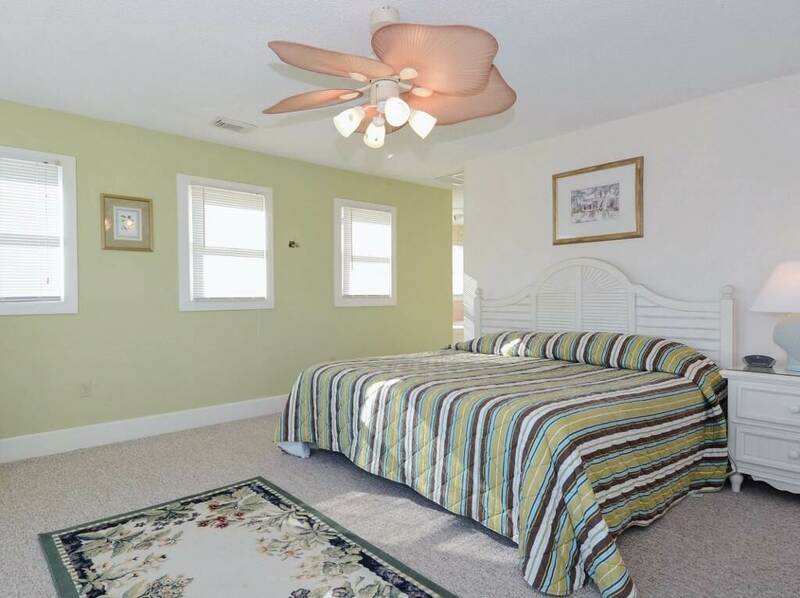 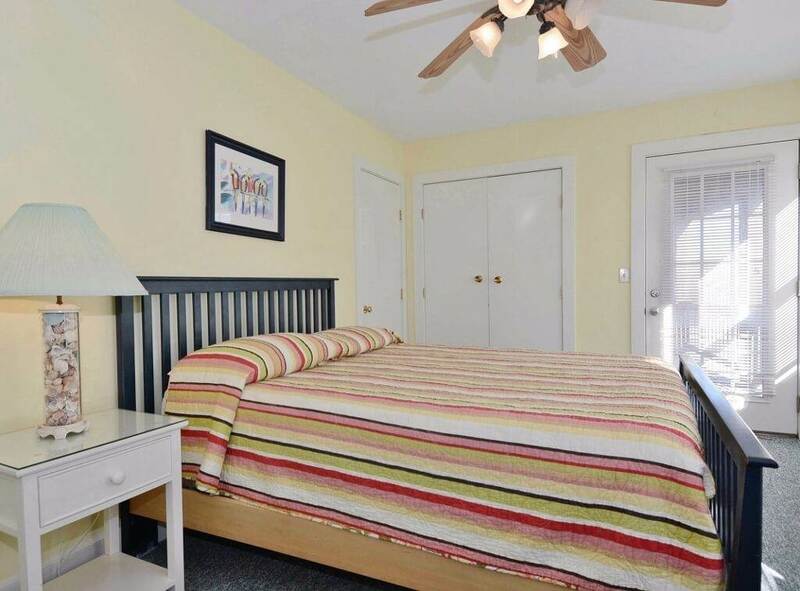 Centrally located in Nags Head, Cap Star is only minutes to some of the area’s finest dining, shopping, entertainment, and Outer Banks attractions such as The Wright Brothers Memorial or Jockey’s Ridge. 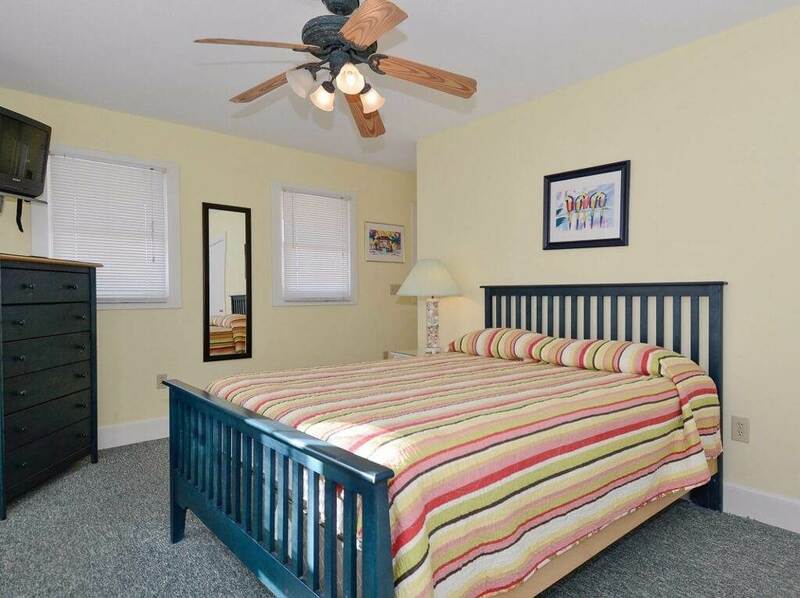 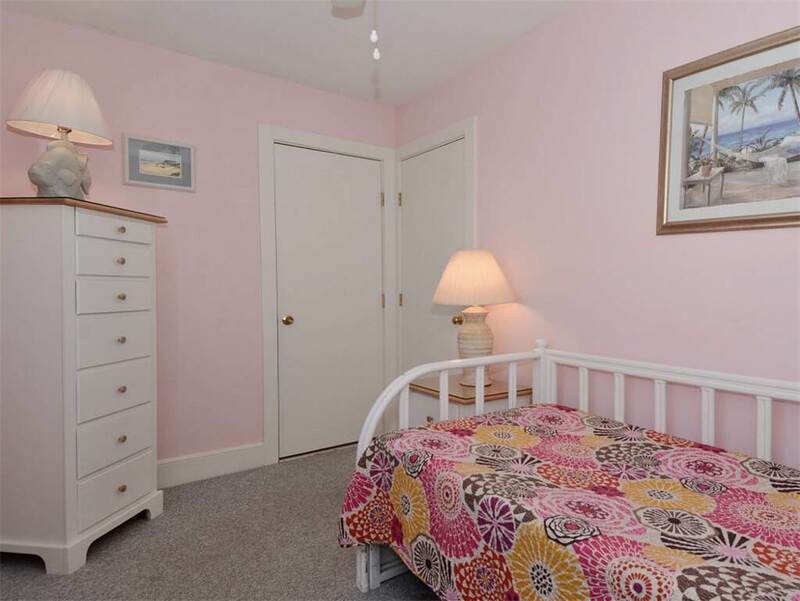 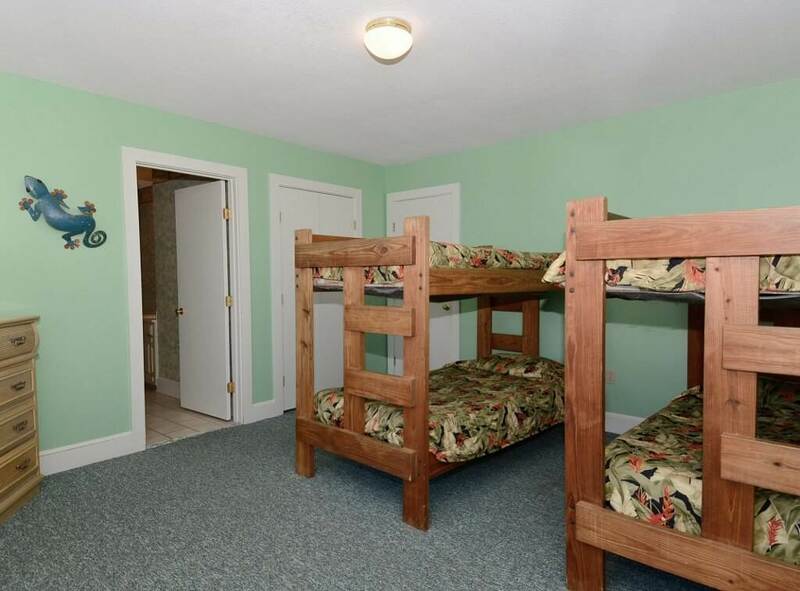 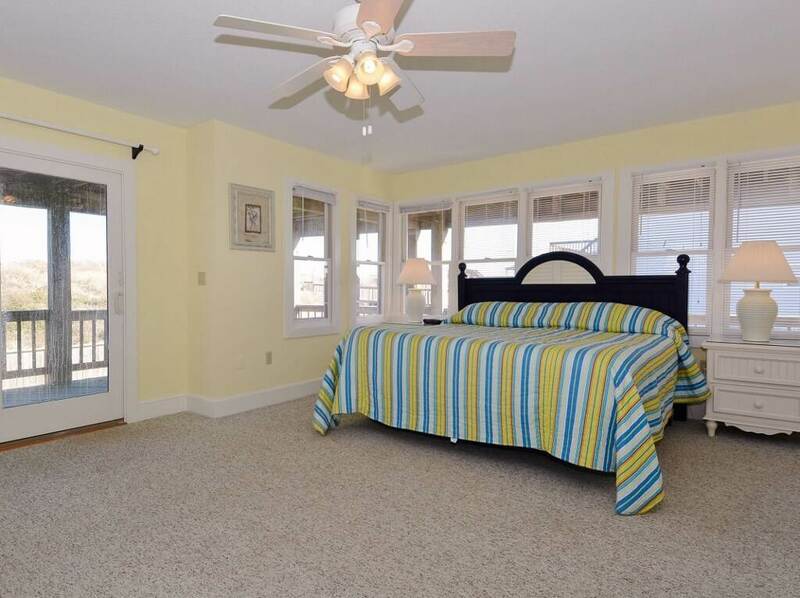 GROUND LEVEL: Access to private pool and hot tub; Master bedroom with king bed and private bath. 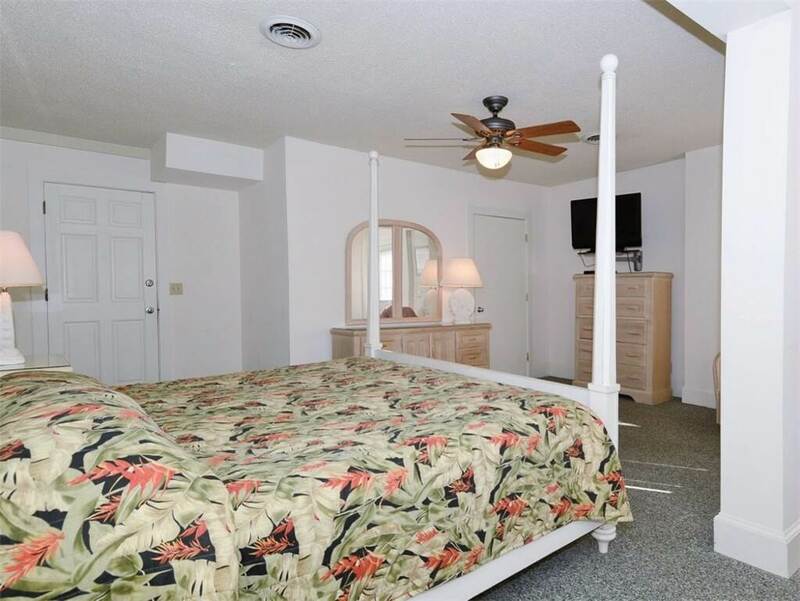 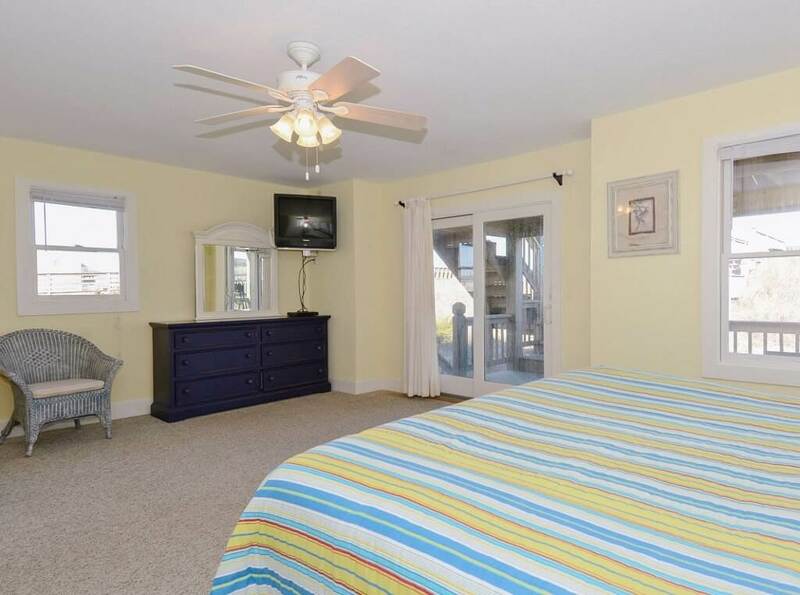 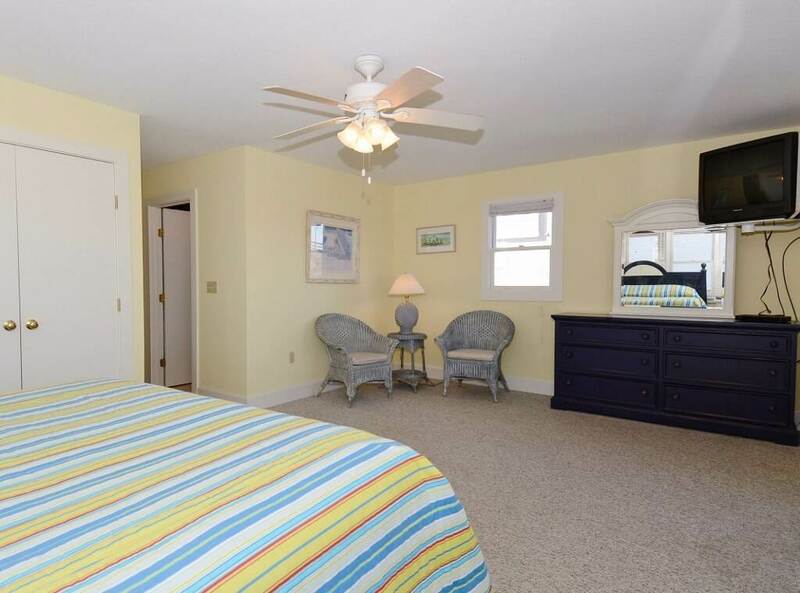 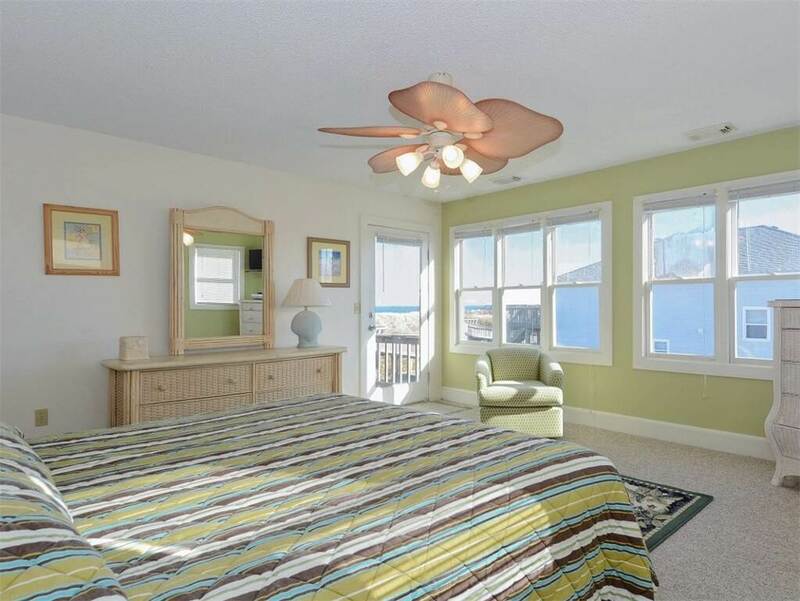 LEVEL 1: Master bedroom with king bed and private bath; Master bedroom with queen bed and private bath; Bedroom with bunk beds; Bedroom with daybed and trundle bed; Hall bath; Laundry room; Access to oceanfront covered deck. 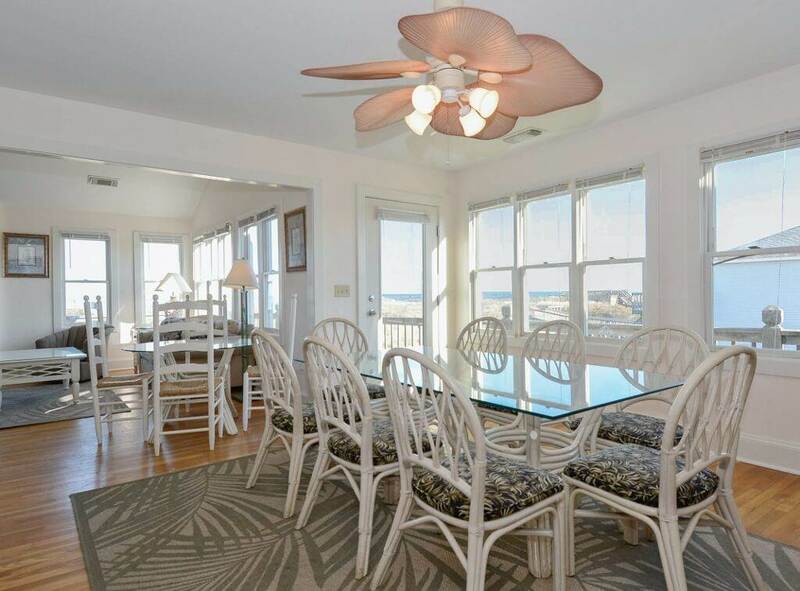 LEVEL 2: Living room with fireplace and flat screen TV; Dining area with table for eight; Kitchen with bar seating for three; Half bath; Access to oceanfront sun deck; Master bedroom with king bed and private bath. 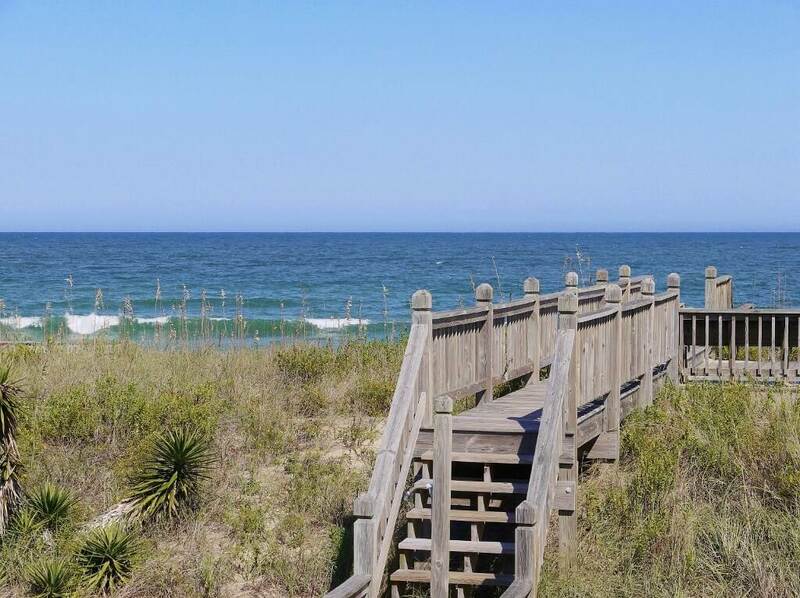 We had an awesome time on our Family vacation. 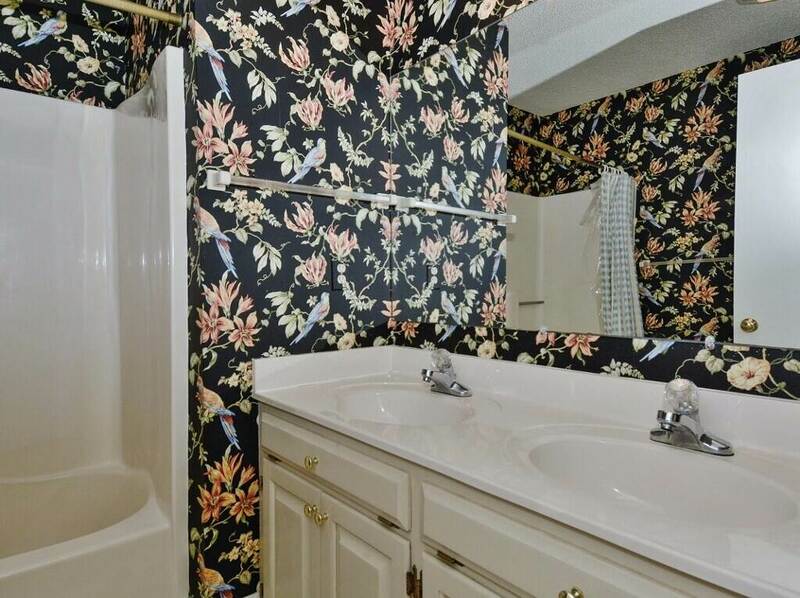 This home was perfect for us. 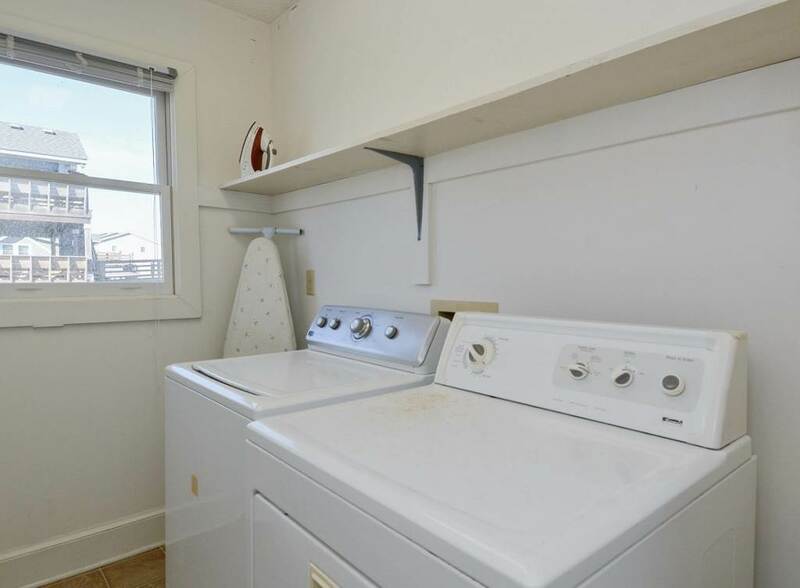 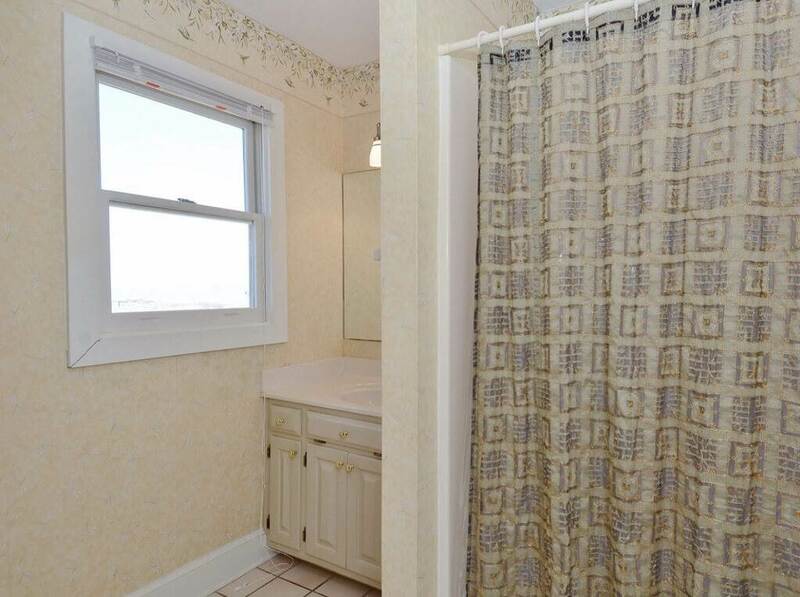 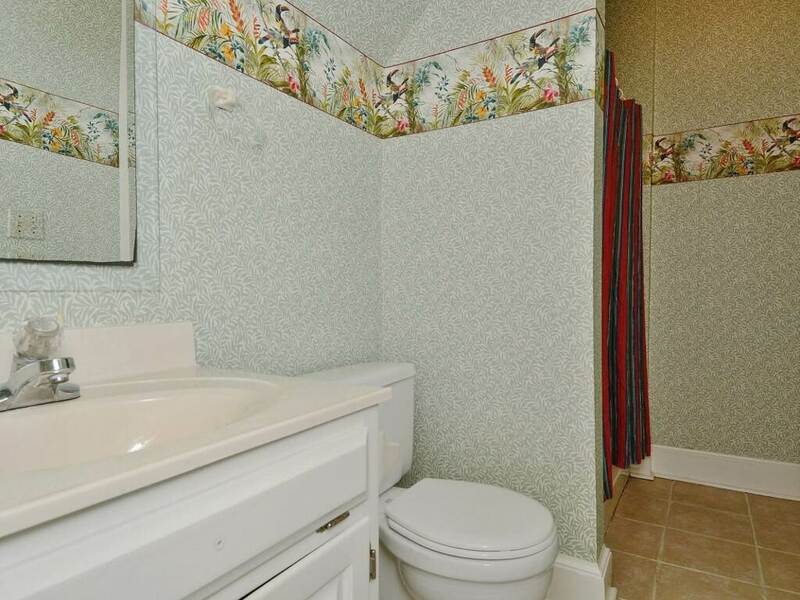 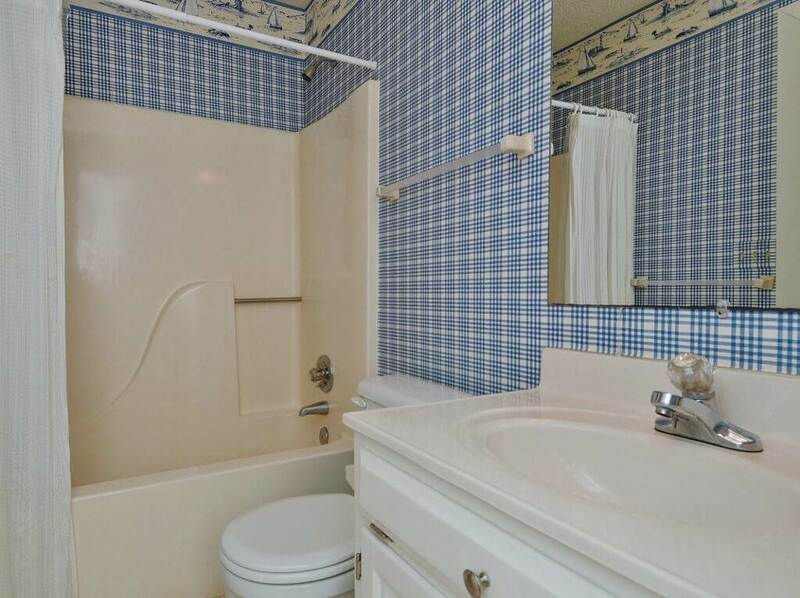 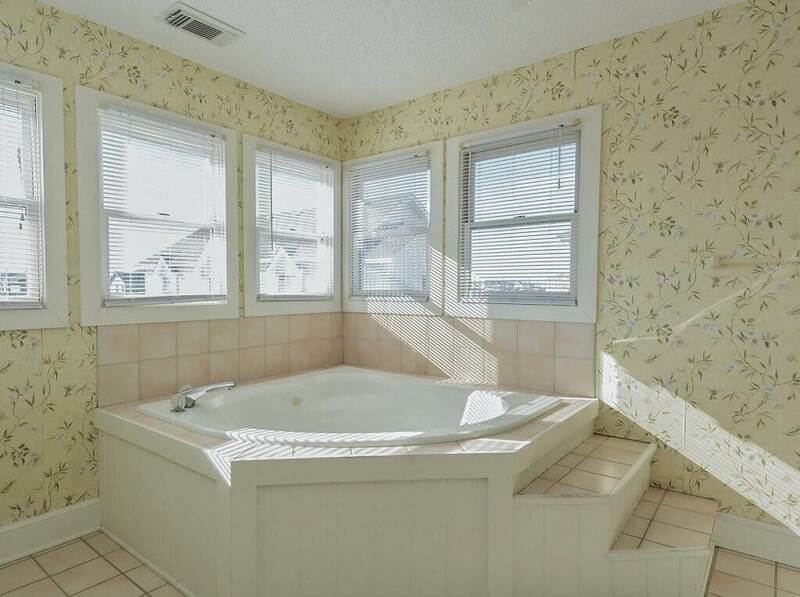 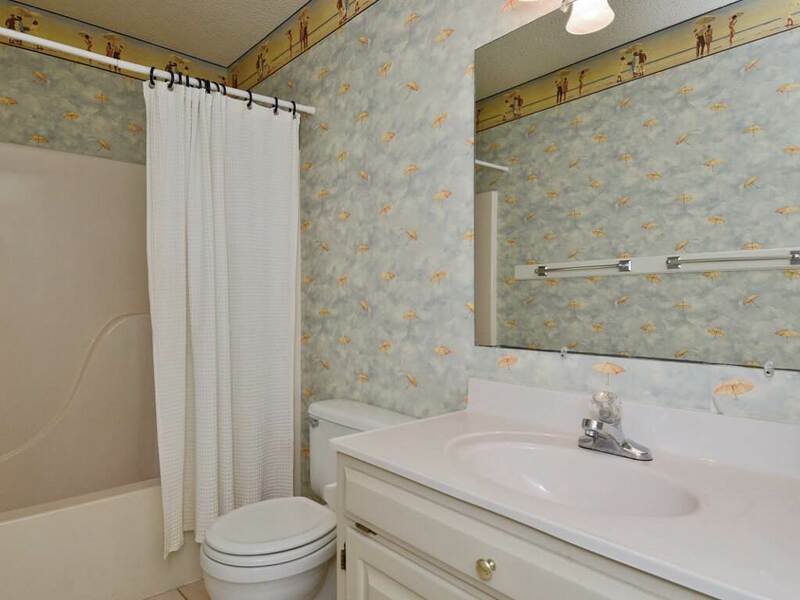 Plenty of space to move around when all together or when you wanted your "Free Time" alone to relax. 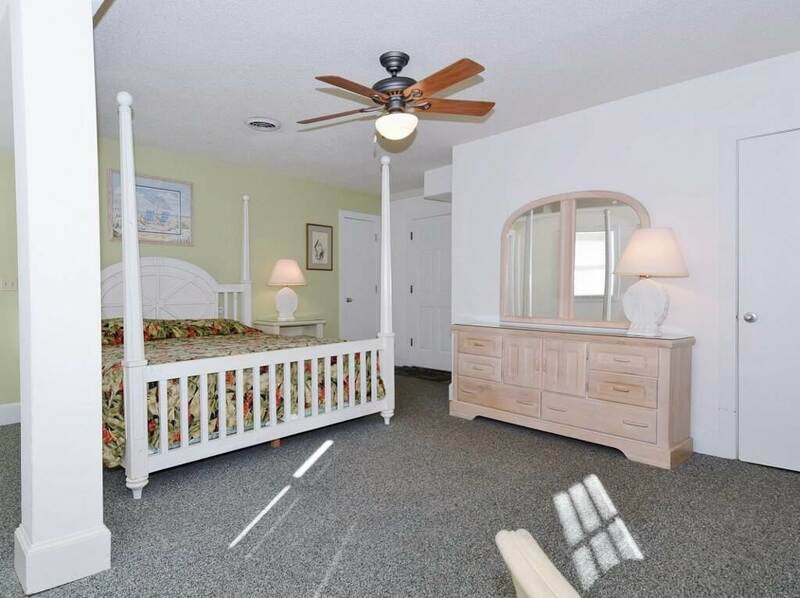 We will definitely book this one again. 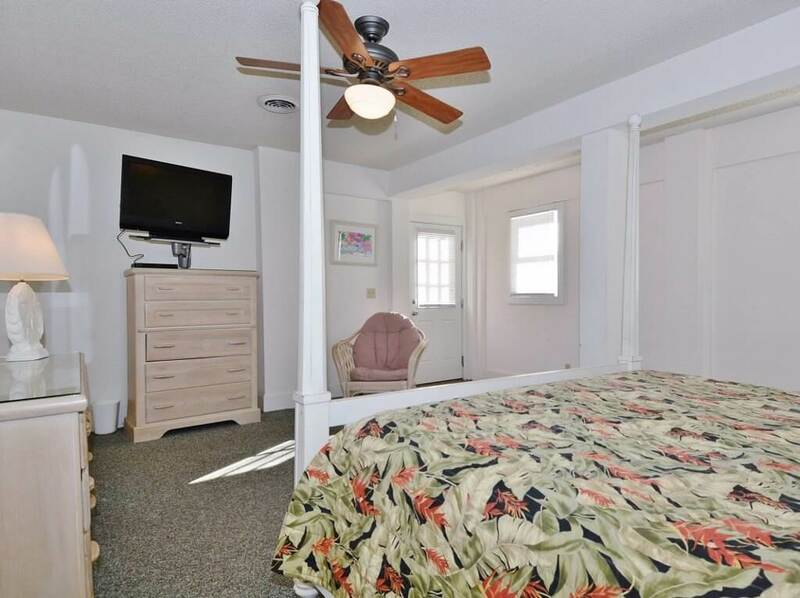 We wish it was "Pet Friendly" so we could bring our little Beagle along.